Pisces is the last sign of the zodiac. One astrological cycle is ending, and a new one is beginning. And these next few weeks, we are seeing the last days of Winter in the Northern Hemisphere before we move into a fresh, new Spring season. For that reason, this is a good time for letting go of anything that might be burdening us, limiting us or holding us back. This is also a good time to look back and review the past, so that we may make evaluative decisions when we move forward. Pisces is ruled by the planet Neptune. This planet’s function is to dissolve and unify. 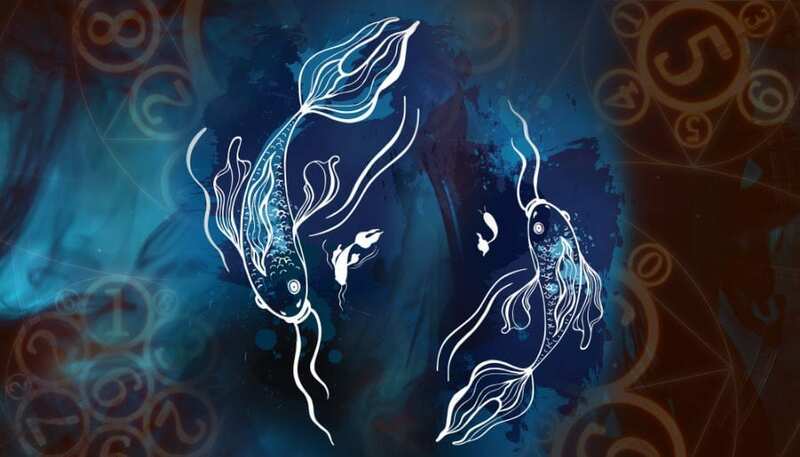 Pisces is the sign that is linked to the realisation that we are more than this physical experience that we are having. This sign is linked to seeing beyond this illusion, to the otherworldly and the non-physical. 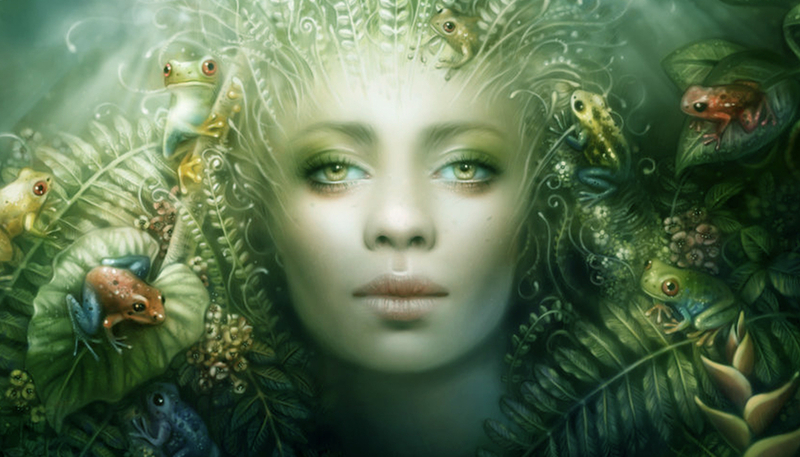 That is why Pisces are called the “Dreamers, Artists and Mystics”. And now is a good time to explore that part of ourselves. Maybe you could pay more attention to your dreams or even do dreamwork. Or you could do a past life regression. Or express yourself artistically in some way. Or connect to the Divine is whatever way that is significant to you. The polar sign to Pisces is Virgo. I personally strongly believe that to explore the themes of each polar sign, and to find a reconciliation between the two, is a pathway to mastery. 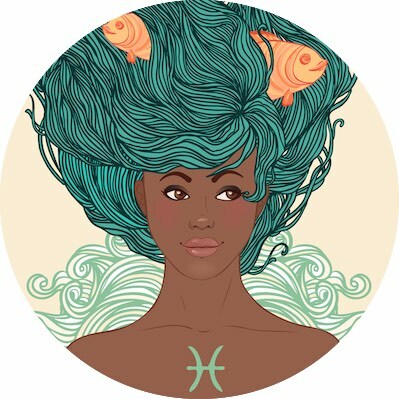 Pisces understands the spiritual, and is conscious of Source and unity. Virgo, in contrast, is discerning. It is a sign of making distinctions and noticing the details. It is an Earth sign that is very much in touch with this reality. If the two signs come into a harmonious, balanced partnership, then material success and manifestation can be achieved through an understanding of the spiritual and physical, and how they can work together. Ganesh – Ganesh is a popular Hindu deity – and for good reason! He helps others to attain wisdom, success and prosperity, and is also known as the “remover of obstacles”. 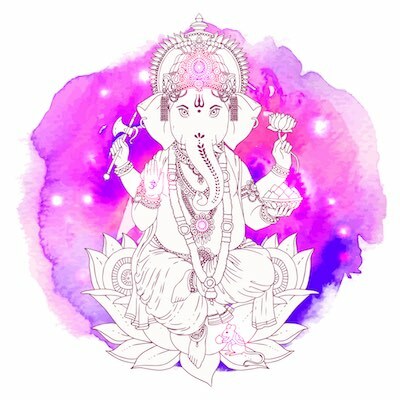 Since these next few weeks are a good time for releasing, you could ask for Ganesh’s assistance in overcoming limiting beliefs, fears, etc. that may be blocking your success. 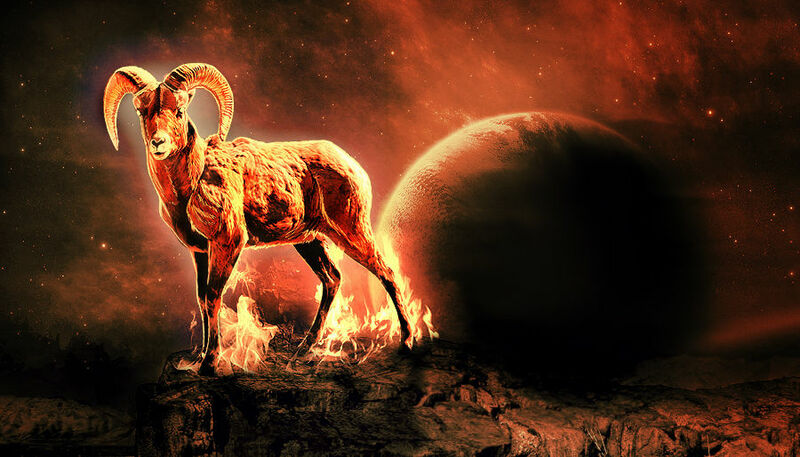 He is also known as the “Lord of New Beginnings”, so I would recommend working with him during Aries season as well. To work with him, you could chant “Om Gam Ganapataye Namaha” 108 times daily, or at least once a week. Kali – Kali is a powerful goddess, known as a destroyer and an aid for transformation. She may seem fearsome, but do not be afraid! She can help bring us to truth; to free ourselves from ego-based and worldly illusions. Here is a simple prayer that you can say, that author Tess Whitehurst recommends: “ Kali, I call on you. Please destroy, dissolve, and completely annihilate all conditions and beliefs that no longer serve me, so that I may make room for the new. Thank you”. Archangel Raziel – This angel resonates with the archetype of the Magician. He is known to be a keeper of the Universe’s secrets and mysteries. Before going to sleep at night, you could ask Archangel Raziel to work with you in your dreams, and to impart some teachings and knowledge to you. You may not remember your dreams, but you may still receive benefits from this exercise. I hope that these tips help. If you try any of them, let me know how it goes!